The Tjukaruru Road is a key regional road, which services many remote communities and tourism activities. The Tjukaruru Road is also part of the Outback Way, which is a national east-west link connecting Laverton in Western Australia to Winton in Queensland. 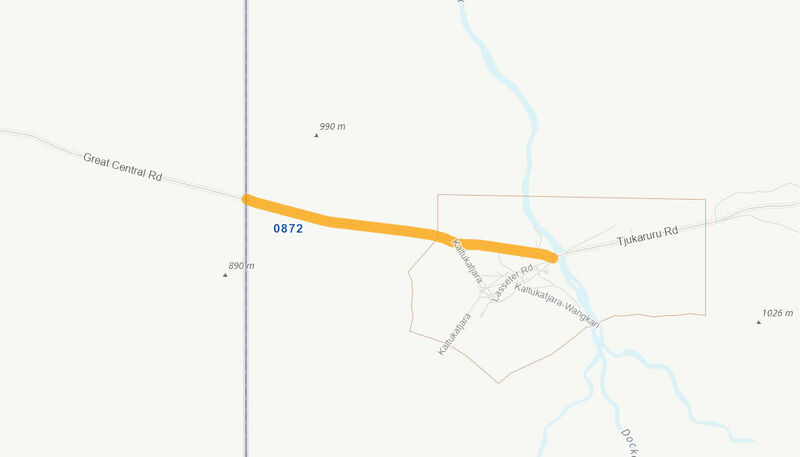 The scope of works for this project includes upgrading 11km of Tjukaruru Road to two-lane standard seal, which will include upgrades from the Docker River Aerodrome to the Docker River Community turn off. This project is one of two packages of works on the Outback Way in the Northern Territory being funded under the Northern Australia Roads Programme. reduced vehicle operating costs for freight and passenger vehicles utilising Tjukaruru Road. The Australian Government has committed up to $7.98 million towards this $9.98 million project. Construction commenced in August 2018, and is expected to be completed in early 2019.